The proposed bill “HB 1452” seeks to make major changes to Illinois’ divorce laws. This new bill is currently being debated by Illinois legislators. It was submitted by the bipartisan Family Law Study Committee after going through talks with child advocates, judges, family law experts and the public. -All divorces would be essentially “no fault” meaning there would be no more grounds for divorce (i.e. neither spouse would have to state a reason for divorce). At Stange Law Firm, PC, we like to keep apprised of family law news, especially if a change in the law would have a major impact on families. Our firm focuses exclusively on family law which allows our vast array of knowledge and experience to put clients in the best possible position to obtain the best possible result. If you are contemplating a divorce, it is wise to seek help from an attorney who knows the ins and outs of the law and court system. Stange Law Firm, PC has highly qualified attorneys who are passionate about getting you optimal results. To set up a free half-hour consultation, call us at 314-963-4700 or contact us online at Belleville Illinois Divorce Attorneys. 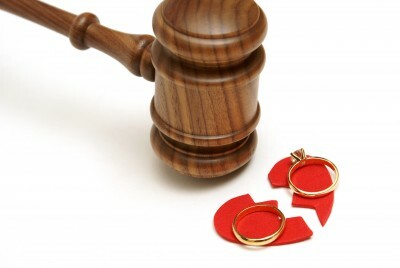 Why file for legal separation?